Sell these bottles of cologne at your next farmer's market. A seductive marriage of tainted rose and wild geranium makes this cologne irresistible. 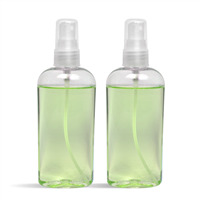 Notes of bergamot and gold amber add that little bit extra to perfect this product. The best part is this project is insanely easy to make! You Save $19.15 by purchasing this kit rather than buying the items separately. COMMENTS: I like the play on a current popular movie but I don't want to permanently carry "50 shades". This smells really good but I can't quite place what it reminds me of, other than some shampoo. It's a soapy clean scent, in my opinion. I enjoy it! I hope my customers will, too. This kit is easy and offers a good profit margin. COMMENTS: Awesome kit! Great scent and my customers loved it!! Cant wait for the restock so I can order again. COMMENTS: I was looking for a Men's kit that wasn't too overpowering, this is it! COMMENTS: Awesome kit! I just adore these perfume bottles! I was so sad to see that they are no longer being sold :( I would absolutely buy this kit or other similar kits again! "What caps are you using in the photos of the “fifty shades spray cologne kit”? I love them, they have a nice upscale look! Is this what I’ll receive if I order the kit? Thanks"
Staff Answer You will receive the black ribbed sprayer tops. 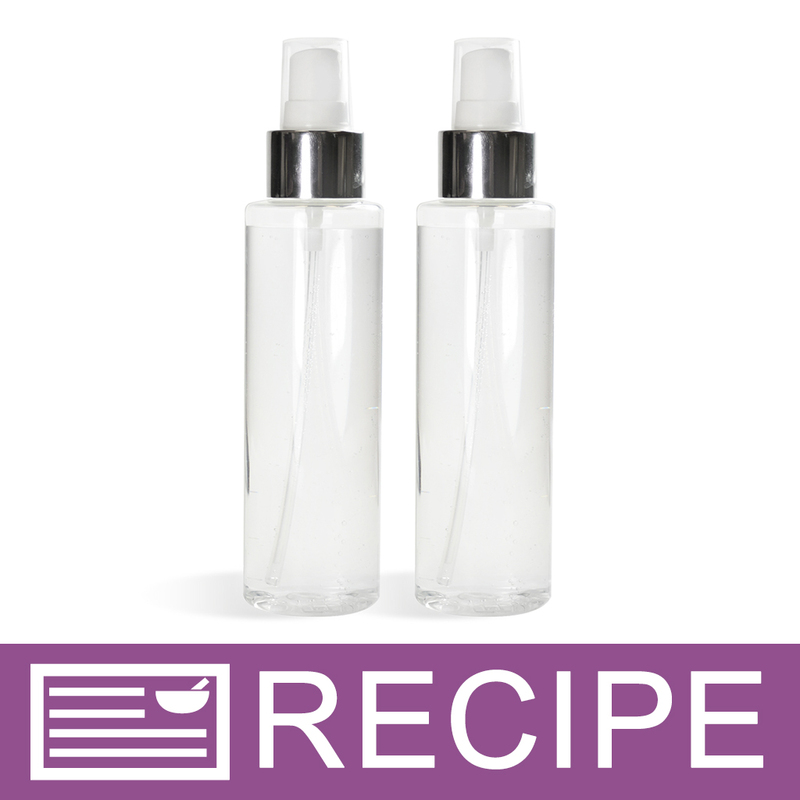 When this recipe was originally made, these silver sprayers were a stock item. 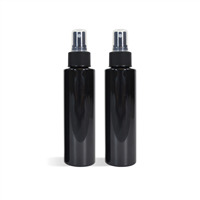 They have since been discontinued and we now offer the black sprayers with the kit.